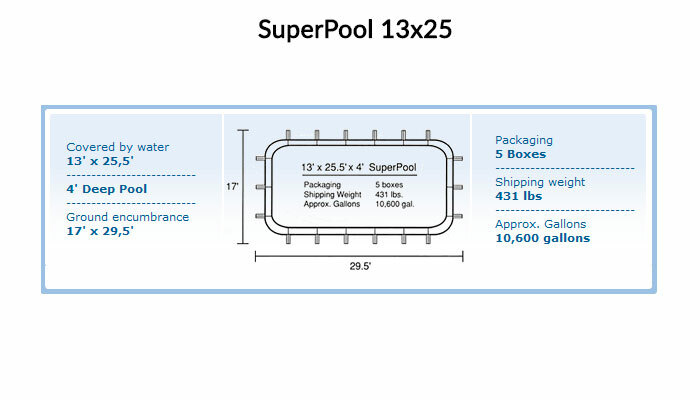 Each SuperPool, like all our products, is manufactured by highly skilled craftsmen in the United States and Italy. 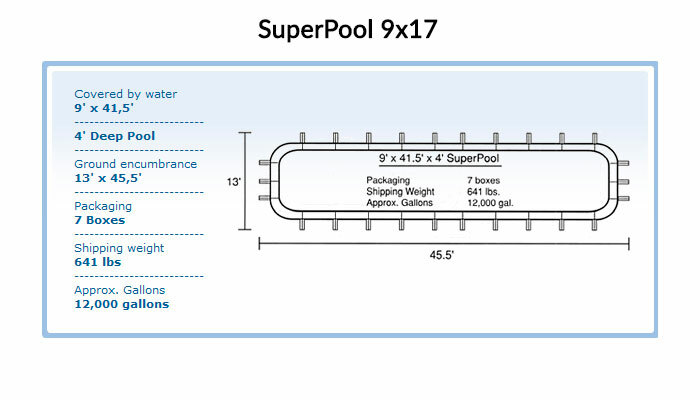 The materials used to build your SuperPool are especially made for Splash by the finest manufactures, whether located here in the United States or in Europe, and are continuously tested in our laboratories to conform to our strict quality control standards. 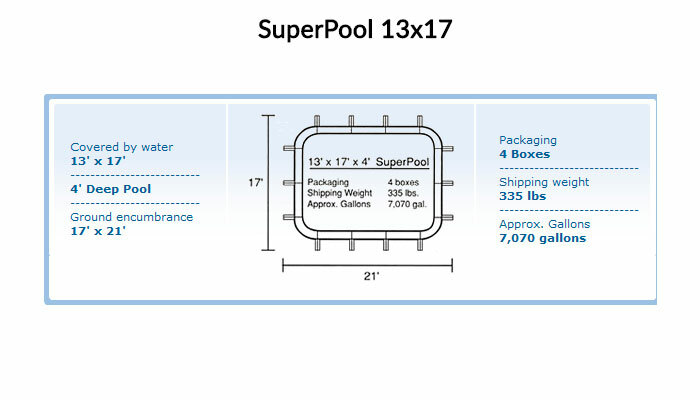 All this is done in order to ensure that you are receiving the highest quality product available in the market; a standard that each Splash pool has to achieve. 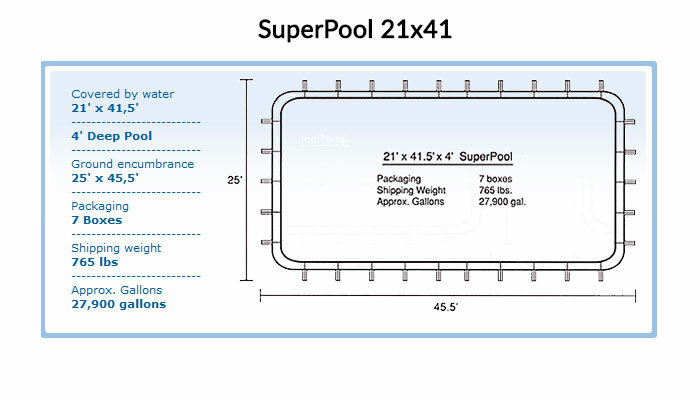 The liner is the centerpiece of the SuperPool and one that revolutionized the above-ground pool market. While the liner designed and built to be incredibly strong and durable, it is treated with a special coating that prevents dirt from attaching to exposed areas and provides protection against damage caused by UV light, mildew, and other fungi. 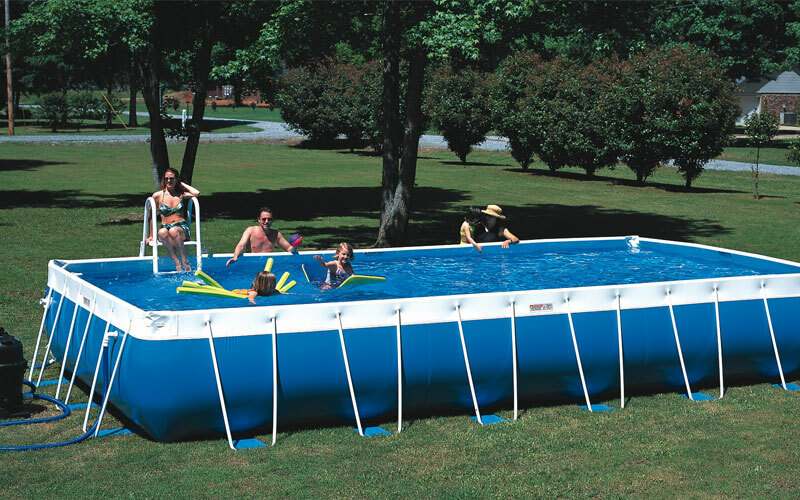 Equally critical to the pool is the metal used to create the pool’s structure. Our structure is made from zinc-coated steel and goes through a deliberate process of shaping and varnishing. Additionally, in order to extend the life of the metal structure, all metal components that come in contact with water are made from stainless steel.